Frozen broccoli remove just before cooking, not defrosted. Put in boiling salted water (1 teaspoon per 1 liter of water). It is also slightly sweetened - thanks to more retain the green color. Boil for 3-5 minutes. Time start to count from the time of re-boil water. In the middle of the cooking water may be added to the milk to aid in preventing leaching of calcium from bones by the microelements contained in broccoli. After boiling pot discover that had faded essential malodorous, then-cooking under cover. Cooked broccoli should be slightly firm and slightly crunchy, yet cooked, with adequate softness. Broccoli can be administered, sprinkled with browned breadcrumbs and pour melted butter. 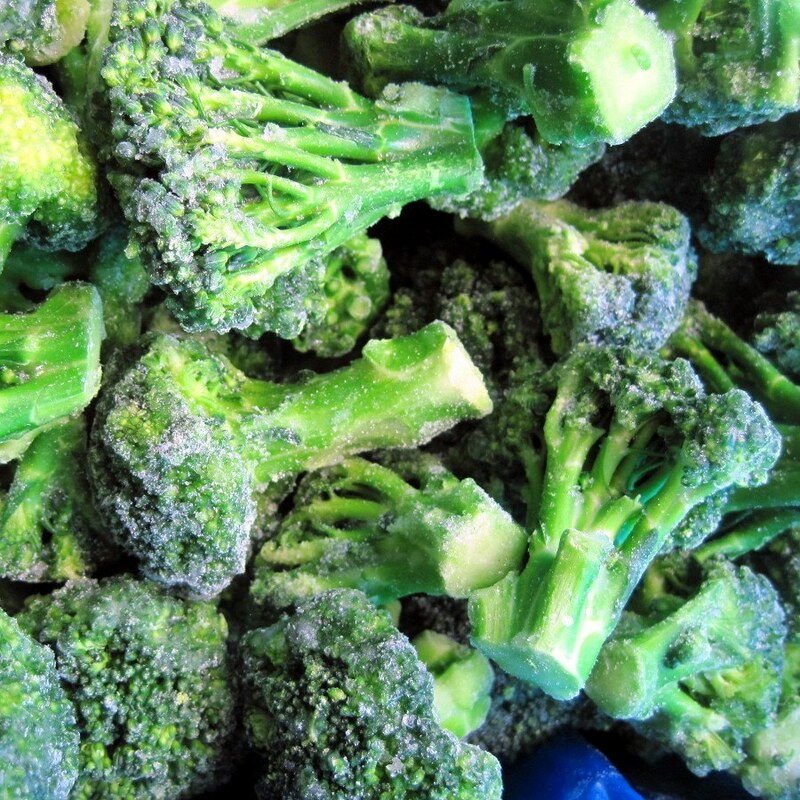 See how to boil fresh broccoli.